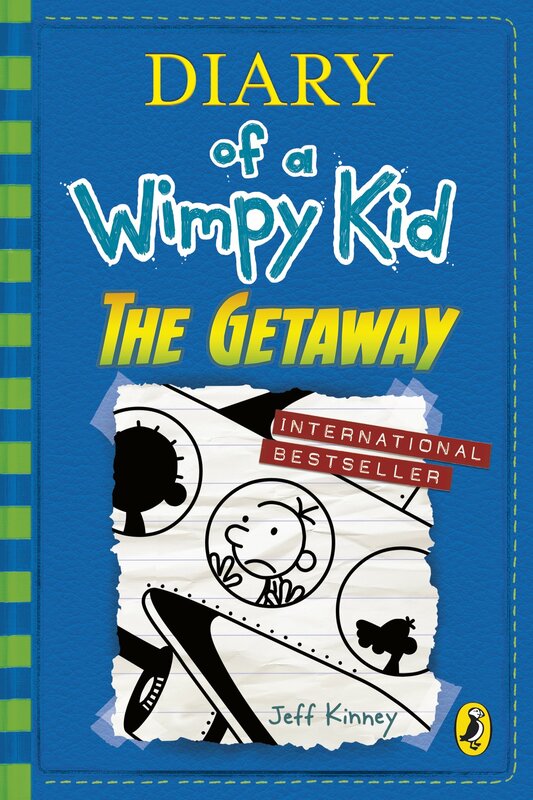 The world has gone crazy for Jeff Kinney's Diary of a Wimpy Kid' - Sun Greg Heffley and his family are getting out of town in the twelfth instalment of Jeff Kinney's bestselling series. The only holidays I want to hear about are the ones where things went WRONG. That way, I don't feel bad about missing out. With the cold weather setting in and the stress of the Christmas holiday approaching, the Heffleys decide to escape to a tropical island resort for some much-needed rest and relaxation. A few days in paradise should do wonders for Greg and his frazzled family. But they soon discover that paradise isn't everything it's cracked up to be. Sun-poisoning, stomach troubles and venomous creatures all threaten to ruin the family's vacation. Can their trip be saved, or will this island getaway end in disaster?